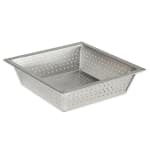 The Update FDS-875 floor drain strainer fits under a drain to prevent debris from entering the system and causing clogs. 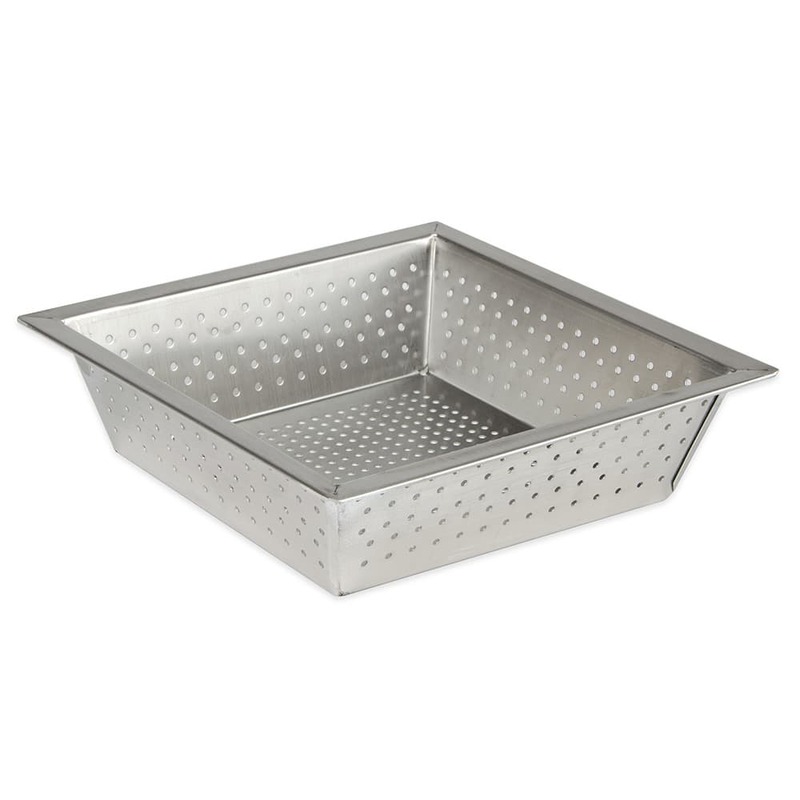 Made of stainless steel, it resists corrosion and can withstand high-volume operations. You can learn more about floor drains and other essential products for floor maintenance in the floor maintenance buyers' guide.